Welcome to the Centre For Innovation at the University of Liverpool, supporting innovation in learning, teaching and assessment through enhanced curriculum development. Our first Podcast starts with a look at what CIE is and does. 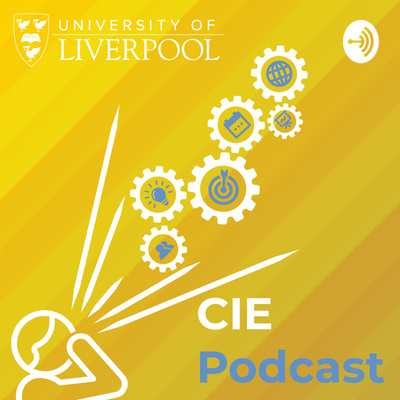 We chat with Simon Thomson and Ceri Coulby and look at how you can expect to work alongside CIE in the future. For a downloadable transcript of the podcast, click here.